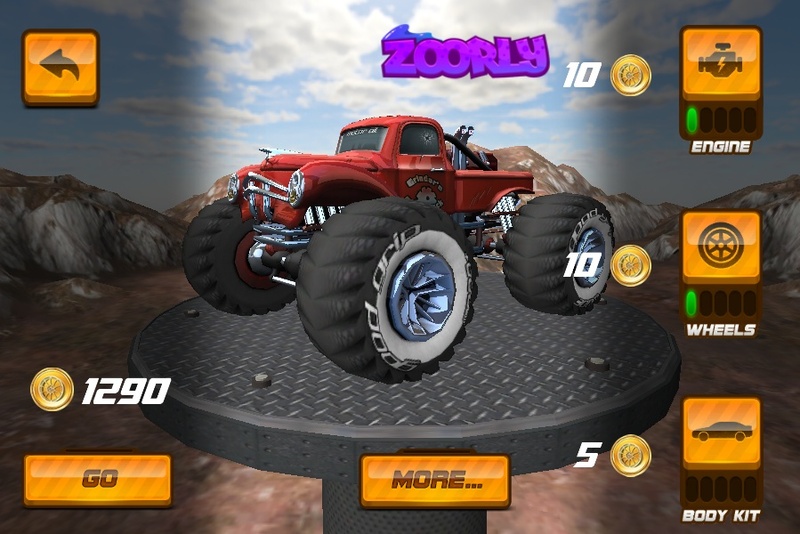 Monster Truck 3D Driving Racing Action Truck Zoorly Android Unity Click to find more games like this. 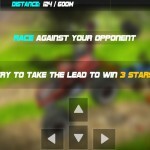 Cheat: Keyhack 1 toggle unlimited damage, 3 add money. 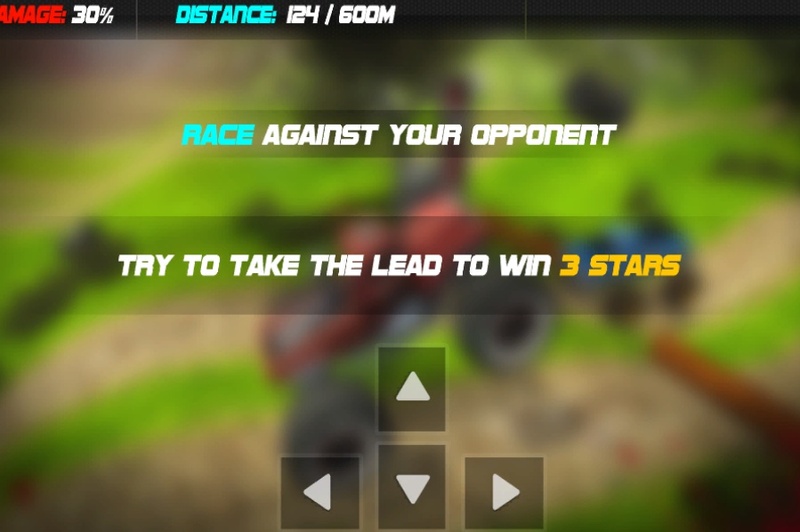 Keyhack 1 toggle unlimited damage, 3 add money. 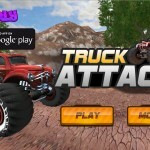 Truck Attack is a 3D monster truck racing game. 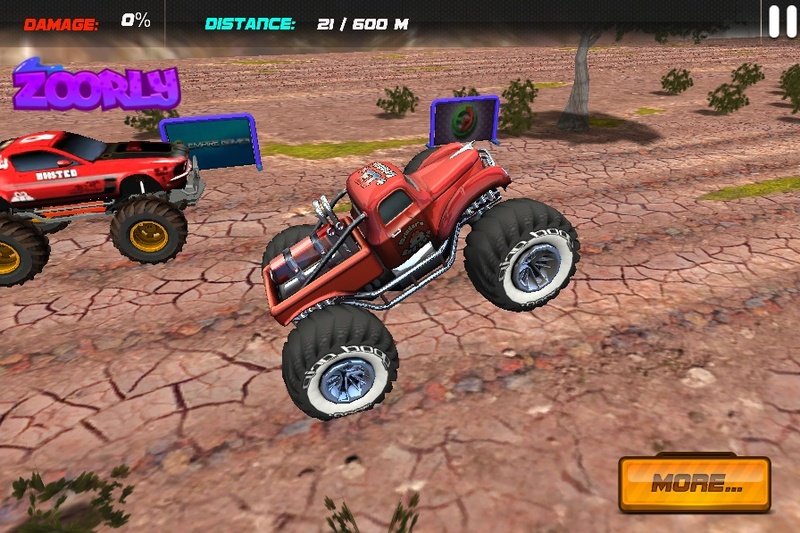 It's a one-on-one series of races to find out who the best monster truck driver is! 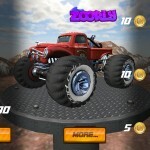 Speed your way over ramps and jumps, and navigate through obstacles in your way. 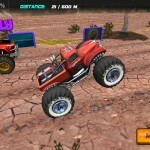 Keep your balance by leaning forward or backwards to avoid crashing! 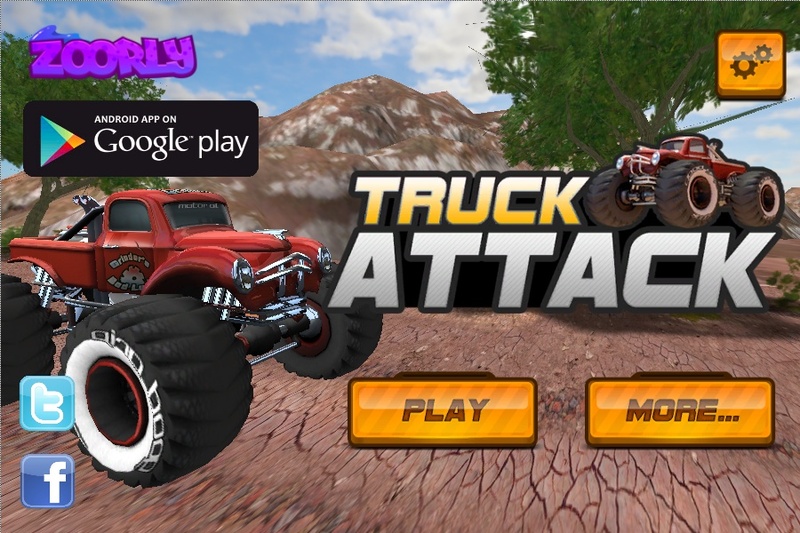 Play through three worlds to become the best!